Usually I'm cautious when it comes to trends. I've not been getting on with so many of them. Culottes, kick flares, midi length, mules, sliders, you name it. On me these look and feel wrong. What-I-wore-in-highschool wrong. And what-my-mum-wore-when-I-was-in-school wrong. However, slogans + mom jeans + vans? That seems to be my current combo on daily basis. 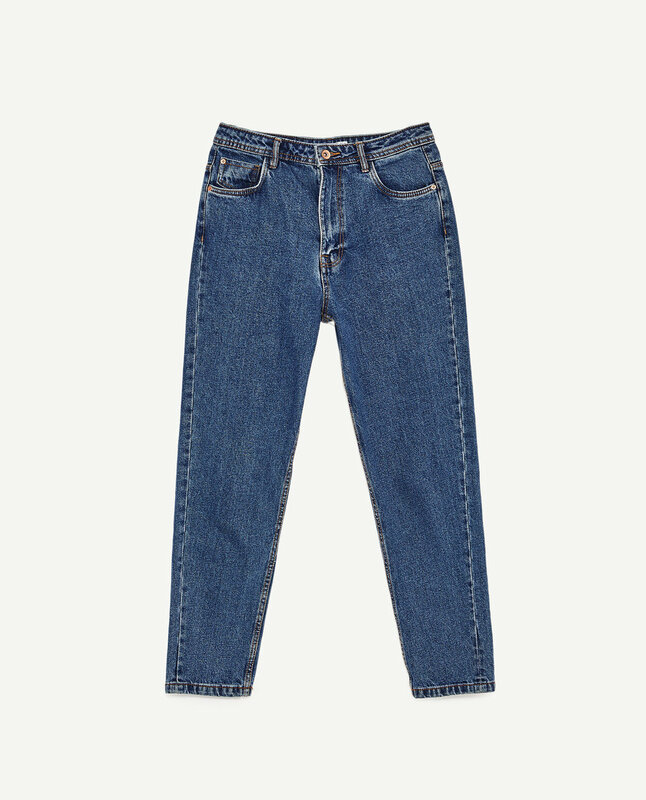 These jeans from Zara are a great option- best value for money on the high street I think. 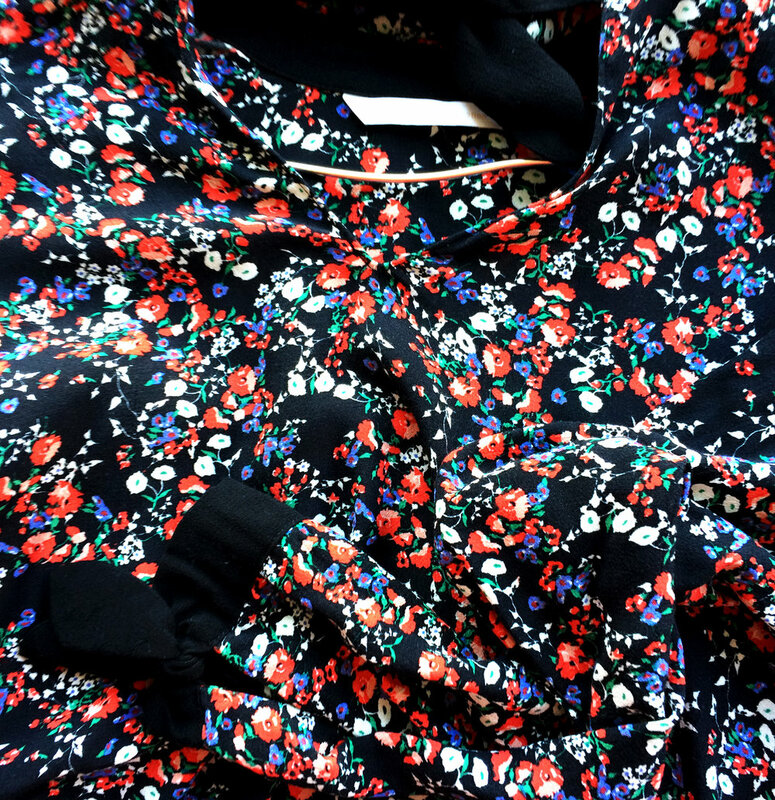 So is this floral blouse that I wear to work with A line skirts or smarter trousers and denim after hours. Plus I like the bow details at the neck and cuffs. Now, I've been into slogans ever since I got this feline sweatshirt two years ago. Nothing draws my attention faster these days I don't think. My current pick is this T-shirt from Topshop. 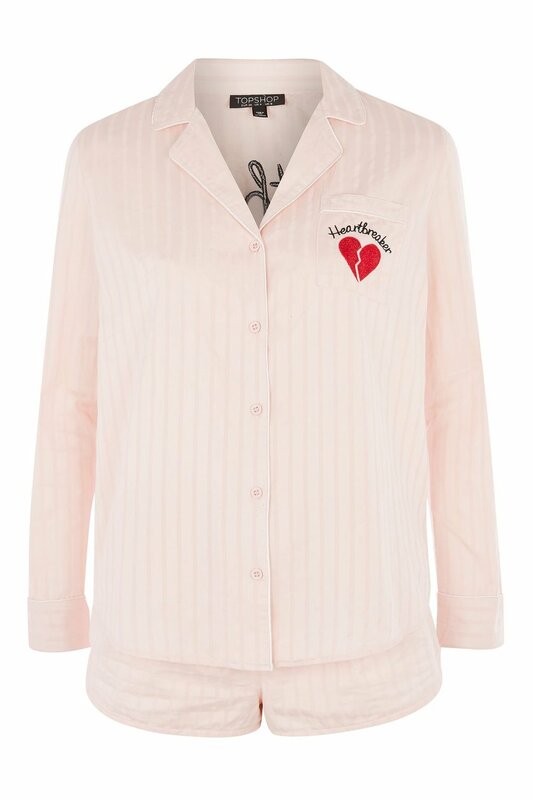 Also, this has got to be the prettiest set of PJs I've ever owned. Love the red + pink.